If you're experiencing any issues with your iPhone such as hardware related issues, software behaviour issues, or, if it has been accidentally damaged. We can repair it, and solve the issue. Hardware failures experienced during normal use, will be covered by Apple's limited warranty for a period of 12 months from the original purchase date. We honour Apple's Limited warranty, AppleCare+ and, any active repair quality program. If you are experiencing software or usuability issues we can provide support. Please note, this type of support are not covered by Apple's limited warranty, or AppleCare+, and will be subject to our minimum support fee. 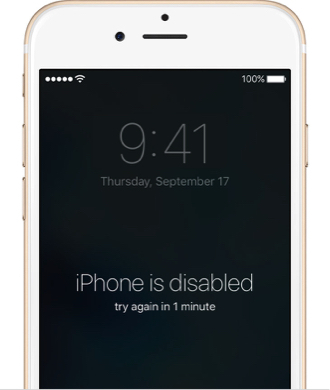 If your iPhone has physical damage the Apple limited warranty will not cover the failure. If you have purchased AppleCare +, coverage may be available. Please see us in store for details. 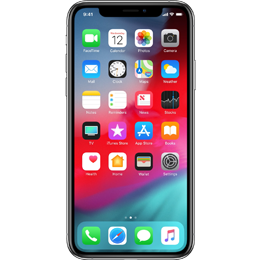 Some iPhone X displays may experience touch issues due to a component that might fail on the display module. The iSight camera on some iPhone 6 Plus may experience component failure. causing your photos to look blurry. iPhone 6 Plus may exhibit display flickering or Multi-Touch issues after being dropped multiple times on a hard surface and then incurring further stress on the device.